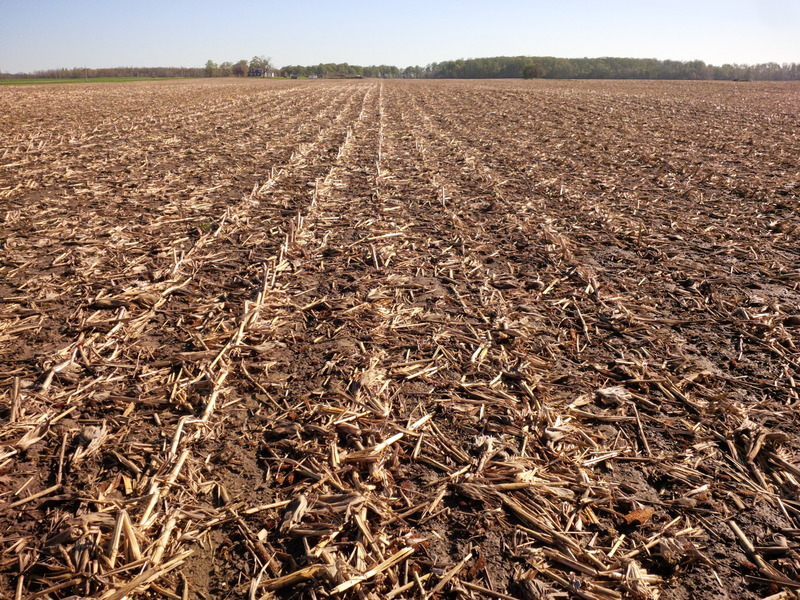 Dealing with tough corn residue, getting it out of the way at planting time and onto the field to build soil profile, is not just a challenge in no-till farming. Even when stalks are tilled, they will be hard to break down by spring if the soil microbes are not there to carry out that process. 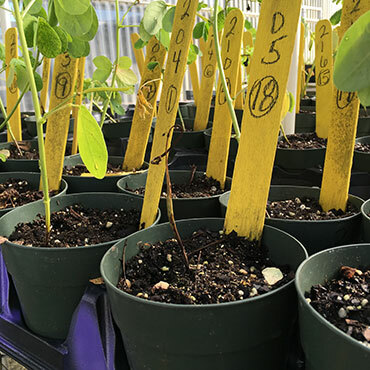 All farmers are being encouraged to build their soil health and one way to do it is to manage crop residues to build soil organic matter and promote soil microbe populations. After harvest last fall, a simple study observing corn residue break-down was spearheaded by Huron Bay Co-operative Inc. out of Belgrave. 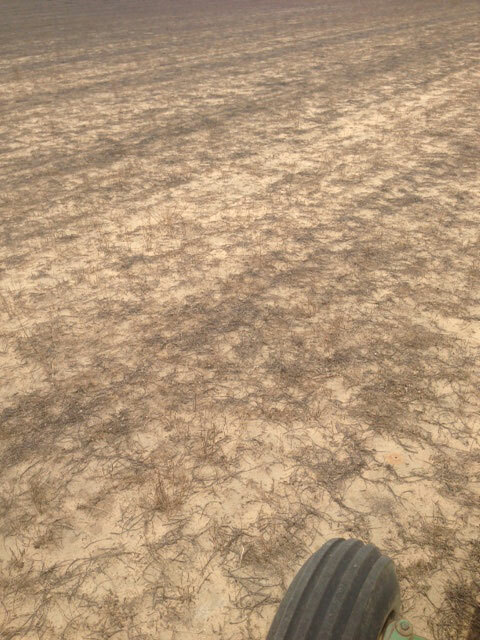 Small sections of three fields, two no-till and one shallow till, were sprayed with nitrogen blended with a humate and soil microbe product (PlantXL). Results are starting to come in! One of the no-till fields has already been planted with soybean, the other two will be planted (with soybean as well) by the end of next week. In all three fields before any planting is done, we see no obvious differences between the sprayed and the unsprayed corn residue. When walking the field, much of the stalks and husks are still recognizable. However, in the field that has been planted, the farmer could tell that something was different. Planting was very different between the two areas of the field. 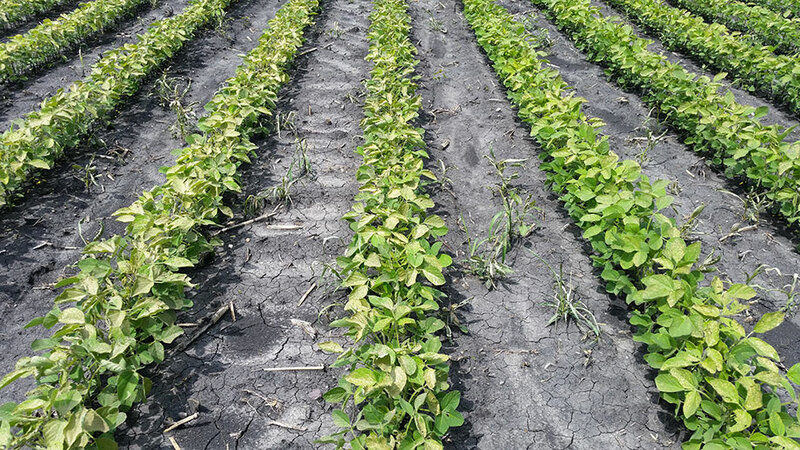 In the treated side, planting was smooth. Stalks broke easily, ensuring that the tractor didn’t bounce or jig off course and seeds were well placed. 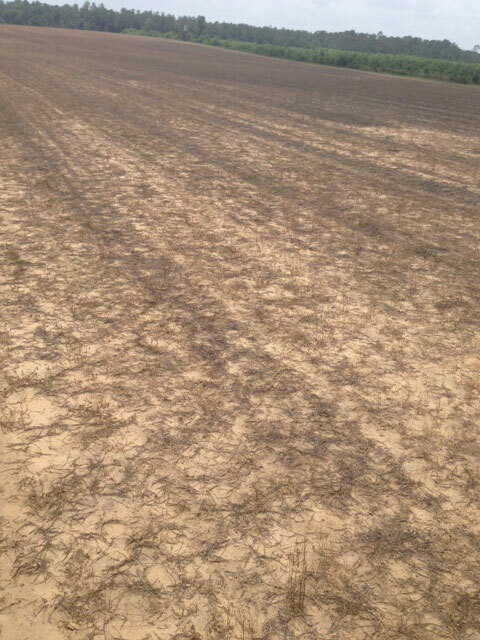 Photo: Corn residue on the right was sprayed with a blend of nitrogen and PlantXL in the fall. Photo taken this spring after soybean planting. The sight of the field after planting is very different. 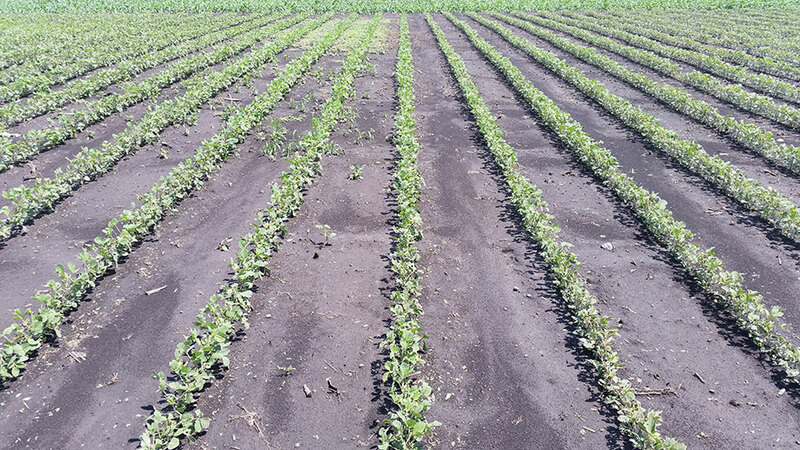 It is easy to see where the PlantXL was sprayed, right down to the row where the spray didn’t reach. As you can see in the photo above, the untreated (left) side of the field still has corn stalks standing. 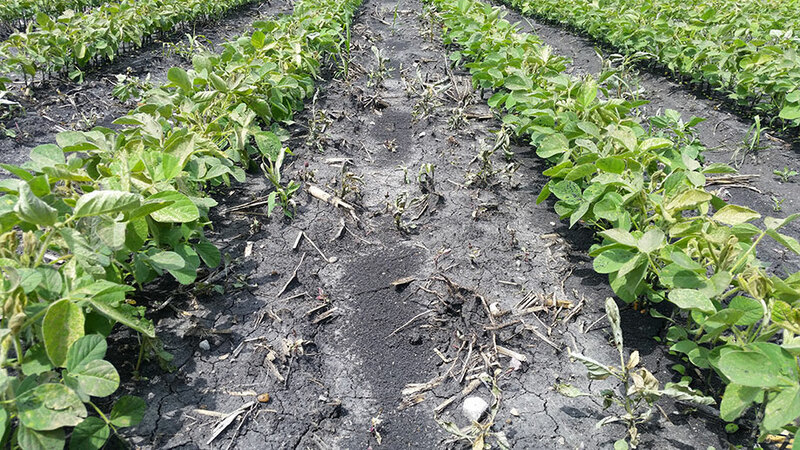 This is evidence that this residue is not contacting the soil to build its profile and may get in the way of soybean growth. Perhaps there will be an effect on weed pressure this growing season as well. 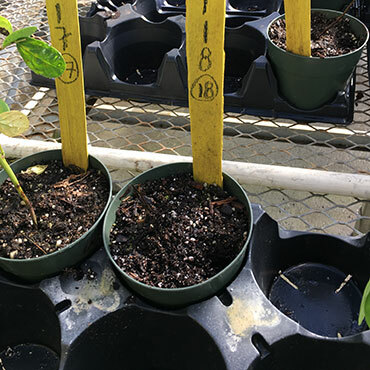 We will continue to monitor these fields to try to answer these unknowns over the next couple of years. Perhaps spraying microbes, along with nitrogen, onto corn residue will benefit the field and crops more than breaking it down. Stay tuned for updates on the other two fields to find out how planting goes! My suggestion based on data found in these trials is to use 10 oz./acre of Cobra if dealing with 10 inch weeds or taller. 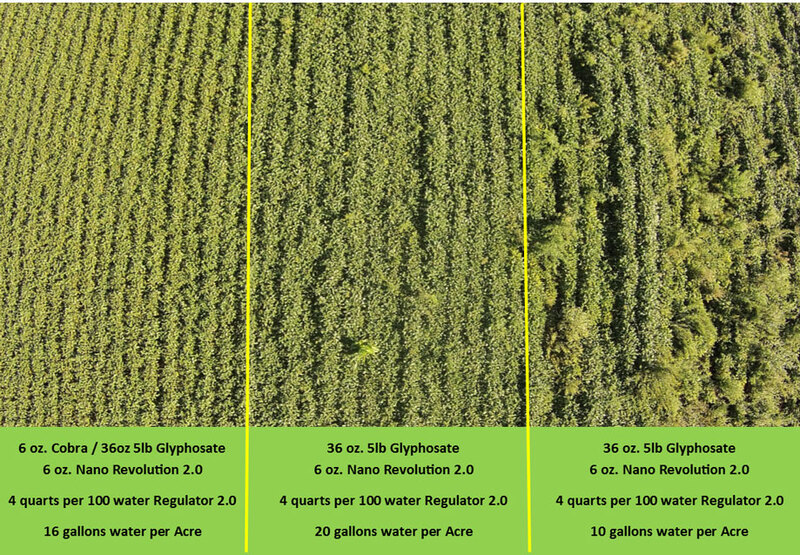 If ONE weed scouted is over 10 inches, use 10 oz./acre of Cobra with at least 4 oz./acre Nano Revolution 3.0 in place of crop oils. 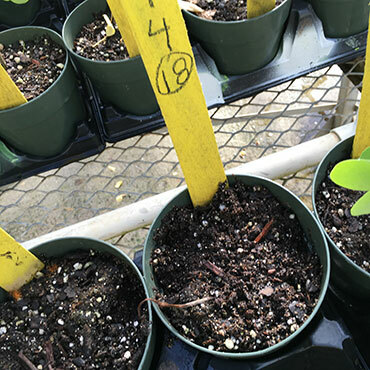 This spray solution needs to be sprayed with 20 gallons of water per acre, treated to a 5 to 5.5 pH before adding herbicides. 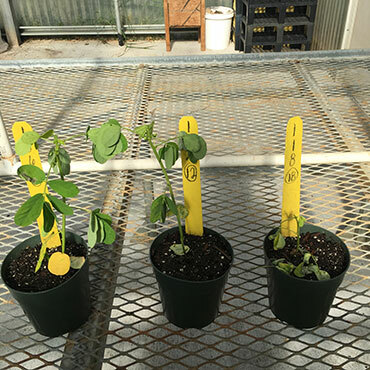 The addition of Glyphosate will enhance the take down of grasses and Lambsquarter. 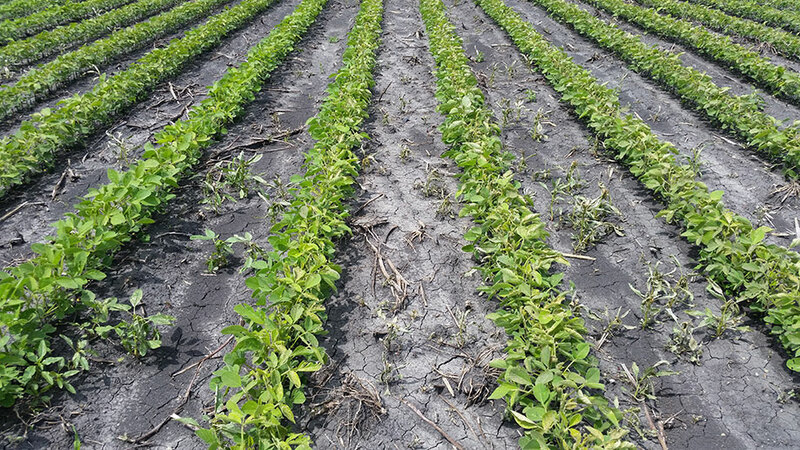 Take note of the weed damage compared to the minimal damage to soybeans. 100% of weeds in this block have severe damage that I will be shocked if they grow out of. NanoRevolution 3.0 –Results we are looking for! This is today DAY 4 since sprayed 4 days– 3.0 is fast! 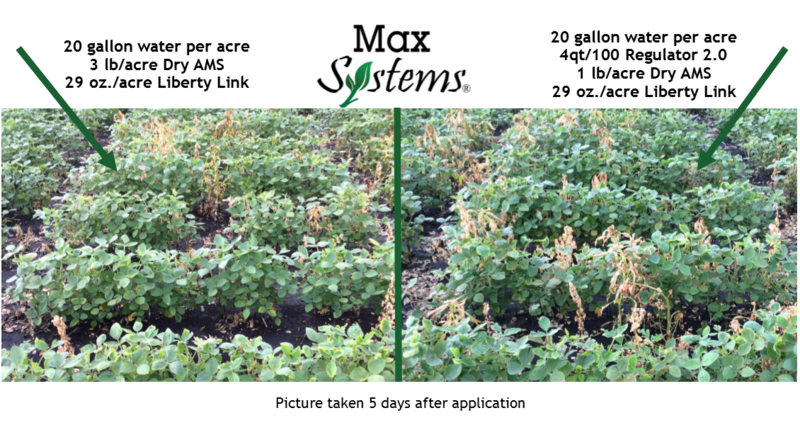 Plant 18 is Roundup power max 1 qt acre Regulator 2.0 1 oz per gal water Revolution 3.0 at 4 oz to acre. 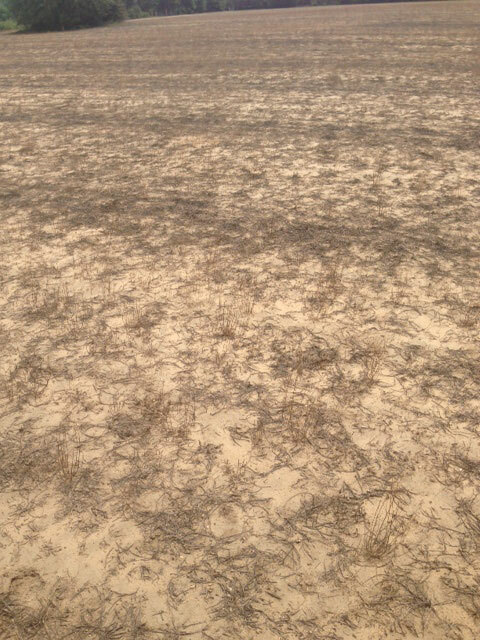 This is DAY 16 since sprayed. 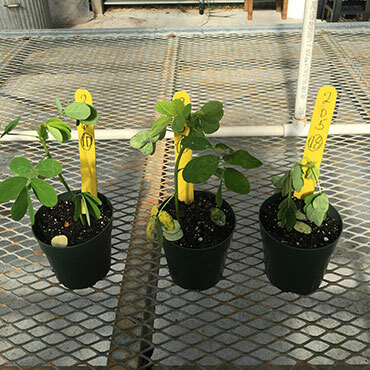 Target Weed, Weather, Water, Herbicide, and Application are major contributing factors affecting our herbicide pro-gram’s performance. 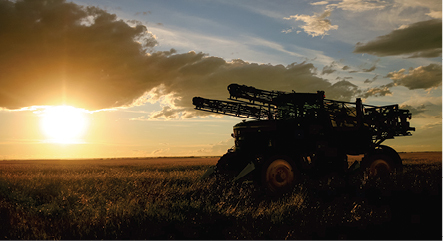 We have plenty of challenges making herbicide decisions from year to year due to the weather fac-tor, let alone the others involved. In this article, I have laid out some learning points from 2015 to help us make better decisions for 2016. 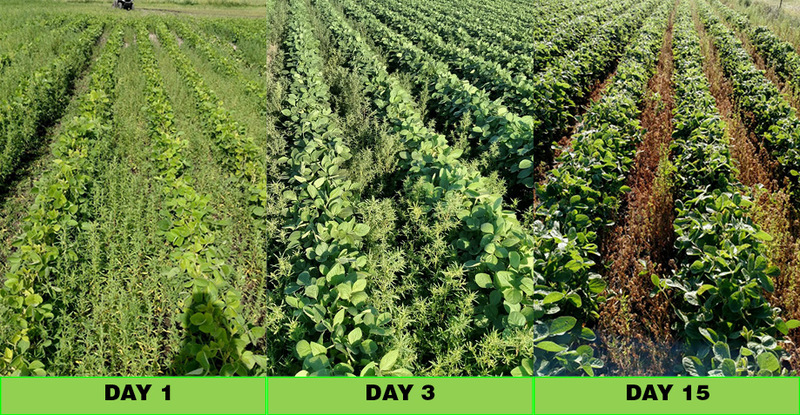 Scout Early and Often - 2015 early weed scouting yielded what we thought was little to no weed pressure, only some along borders, causing a lot of borders and target areas to be sprayed, re-entering 5-10 days later to spray the remainder of the field. My method of scouting is look early and often. 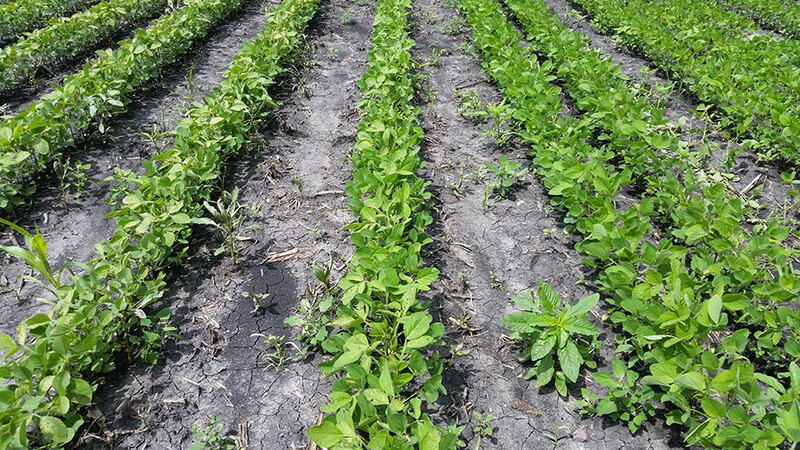 When we see weed pressure along borders or in pockets, it is better to spray the entire field rather than target areas. (See figure 1). 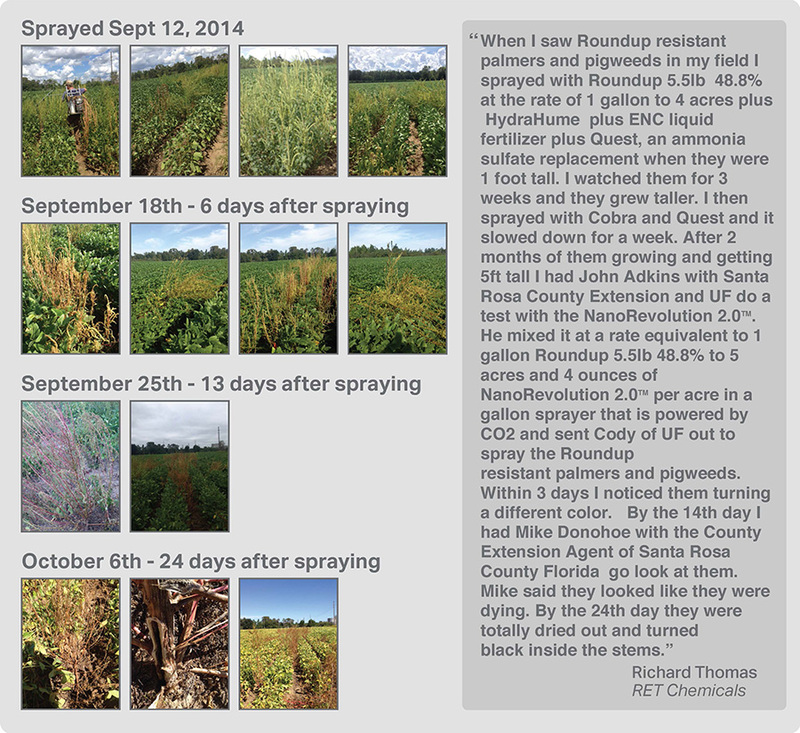 When you see weeds, spray the field! 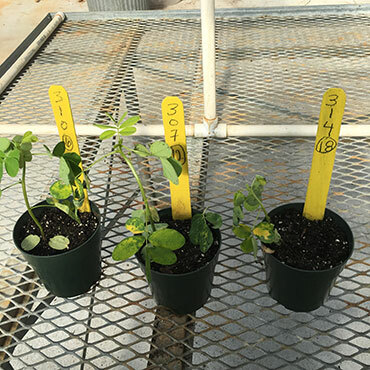 40 Ounces Generic Glyphosate plus 6 Ounces of NanoRevolution 3.0, with 1 Gallon per 100 Regulator 2.0 and 15 gallon or water per acre on Kochia.